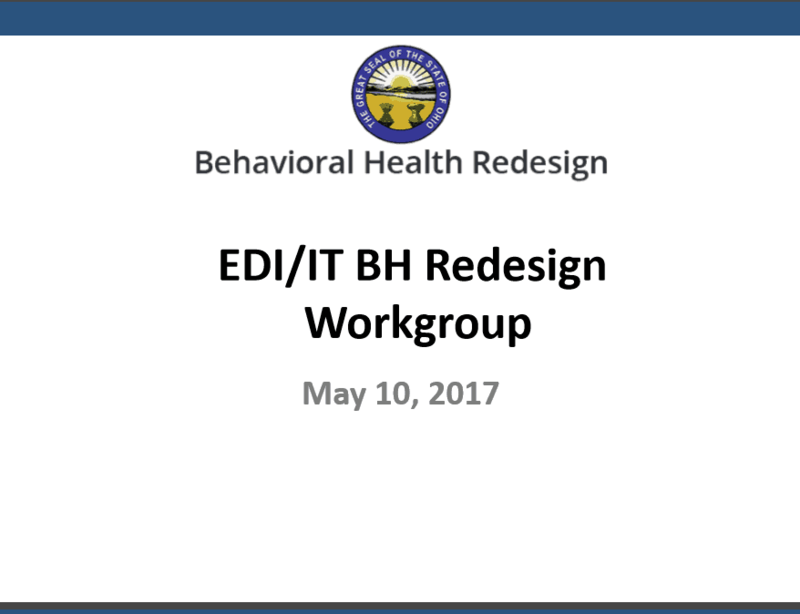 Bi-Weekly meeting occurred Wednesday, May 10th to discuss all issues related to EDI testing and more. 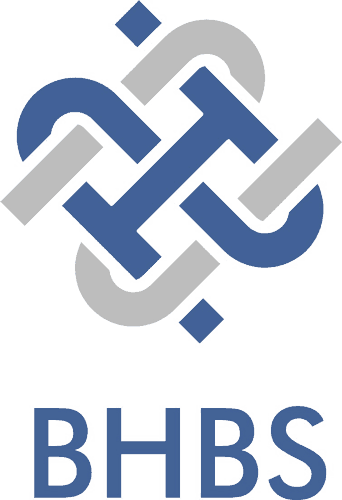 For full slide deck, select the logo. Concerns about specific items not being covered in current testing. i.e. Prior Authorizations and NCII Edits not being turned on. Also, New training for Billing Department Personnel was announced. Click the image below for details. The two offered training are full day trainings and located in Columbus.